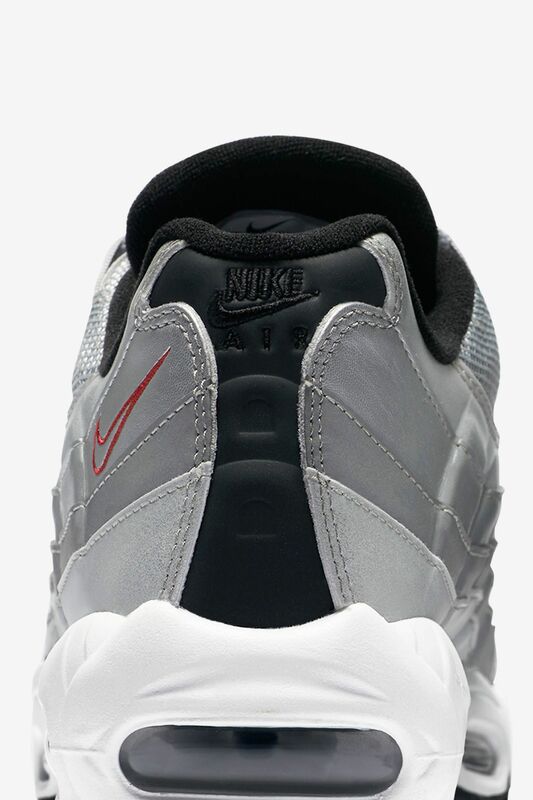 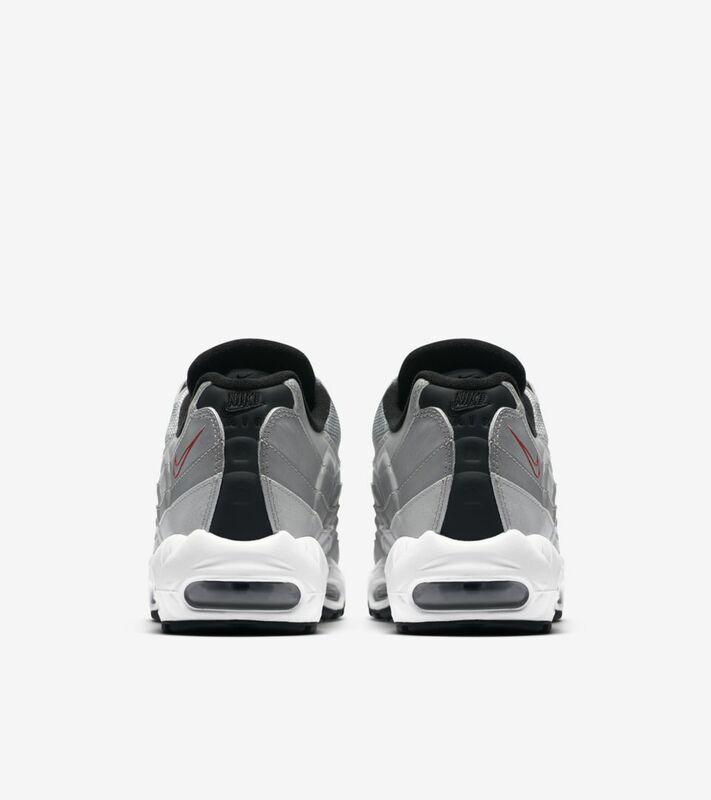 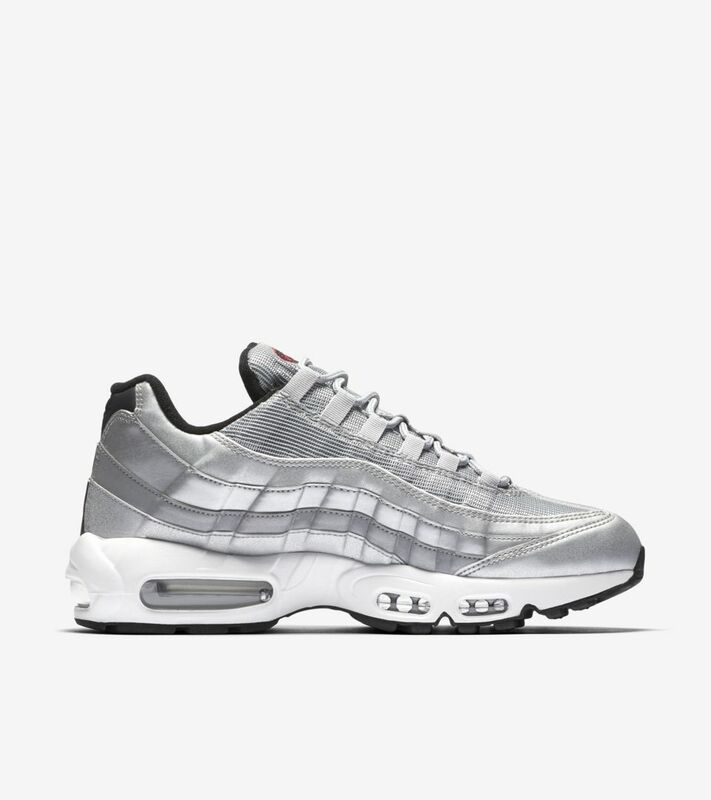 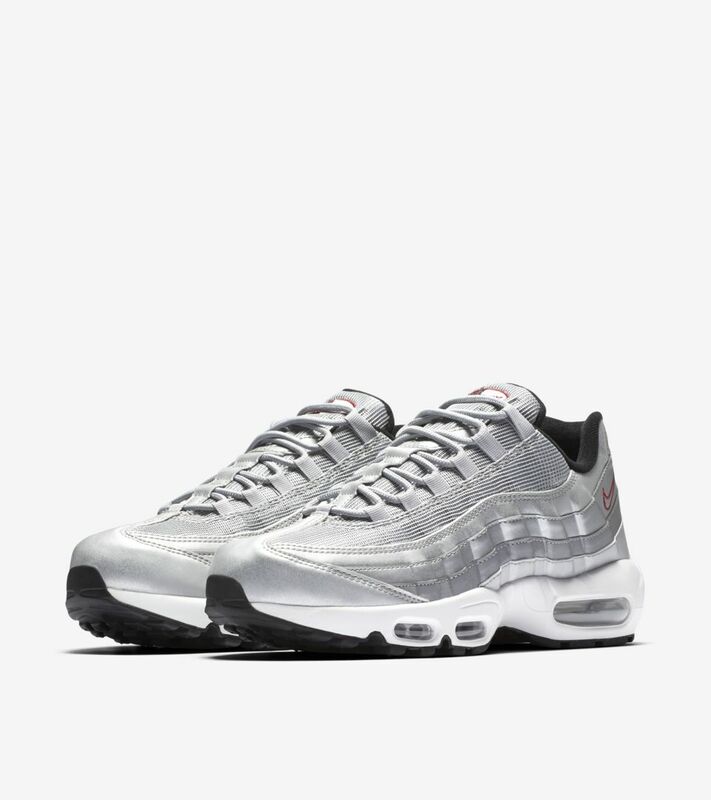 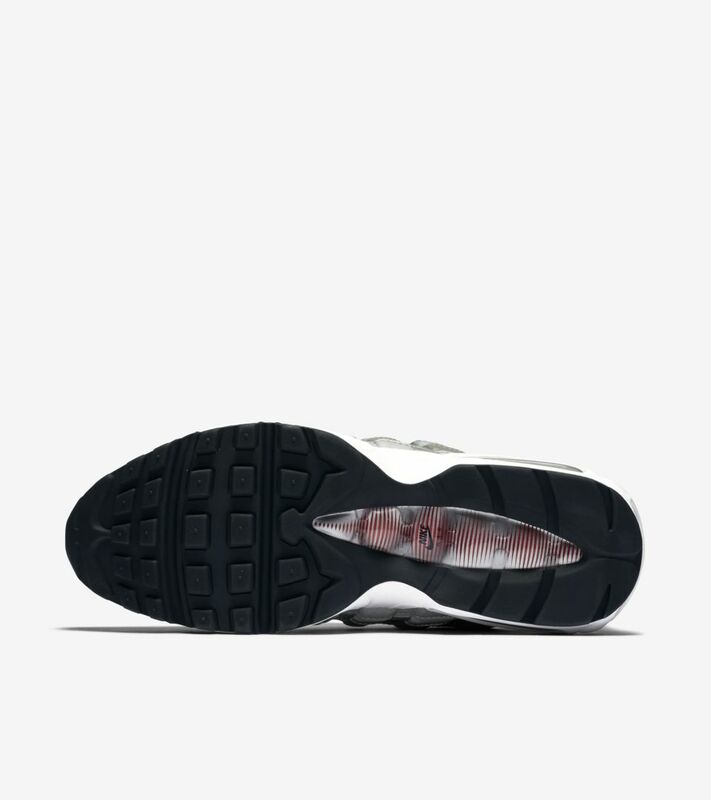 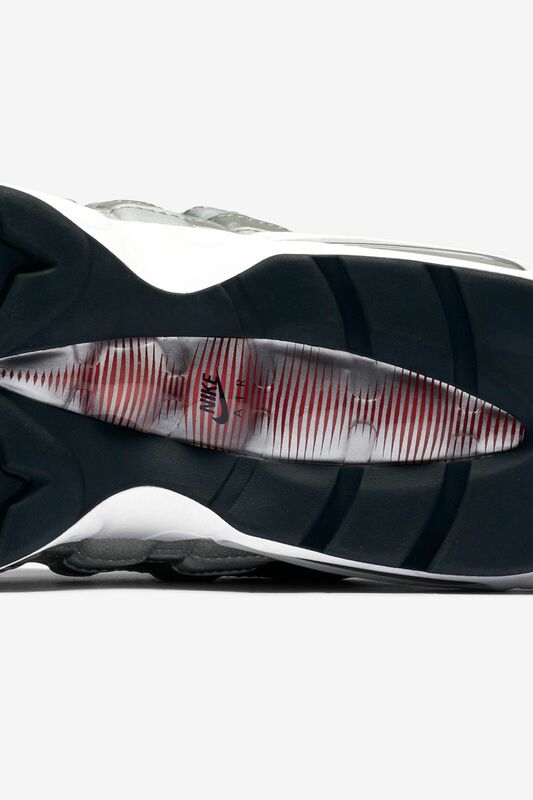 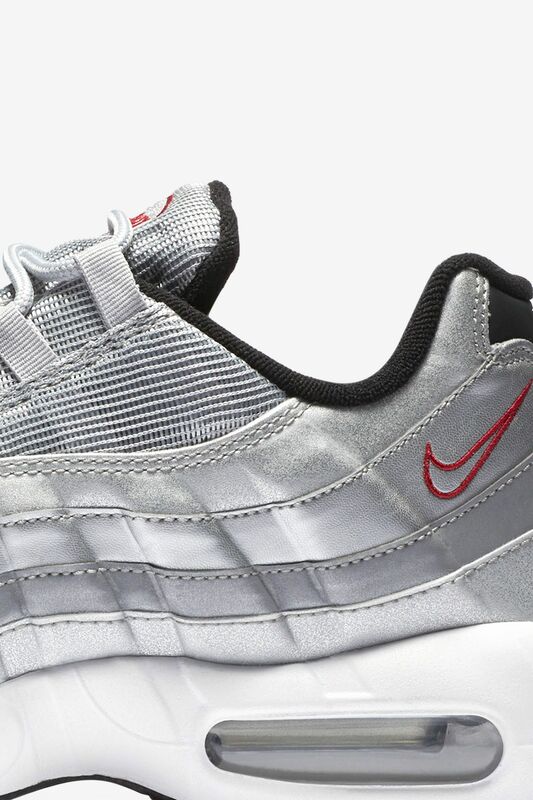 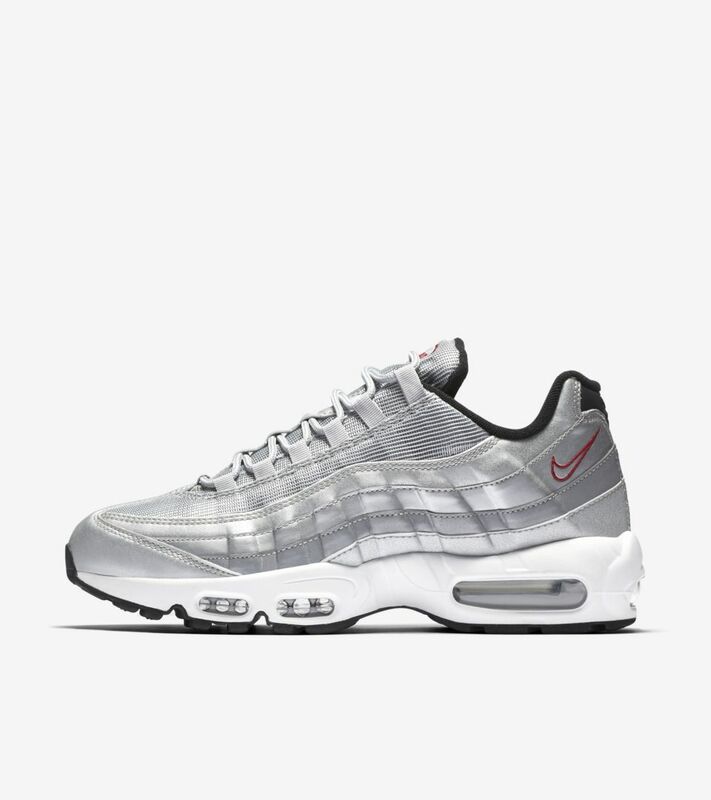 The Air Max 95 changed running footwear forever with the arrival of forefoot visible Air cushioning. 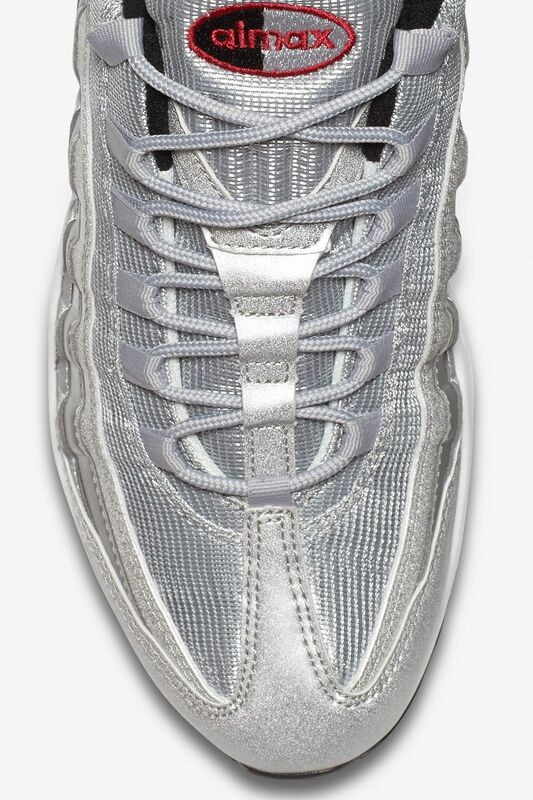 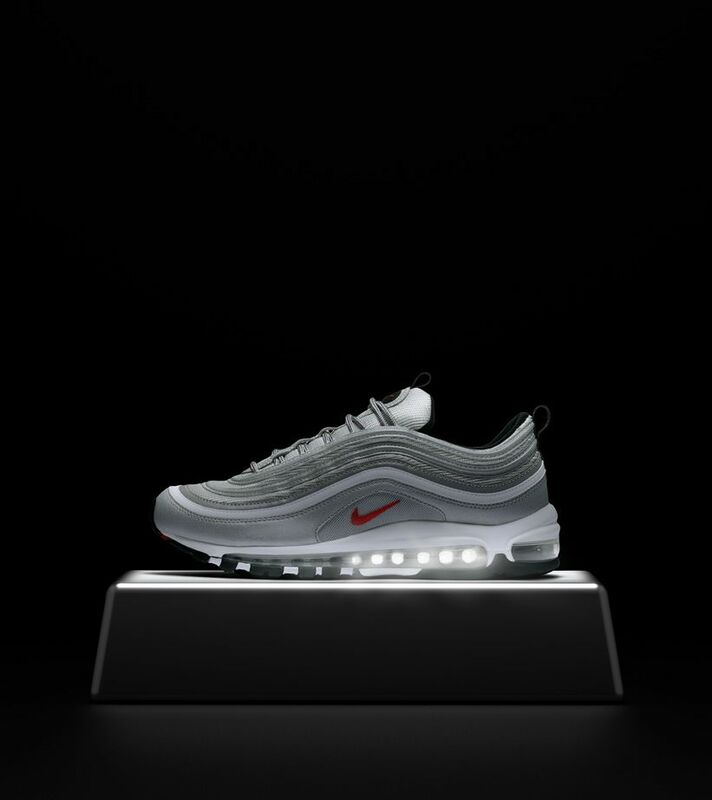 Packed with innovation, the design would go on to pave the way for other models that pushed the limits of footwear, including the Air Max 97. 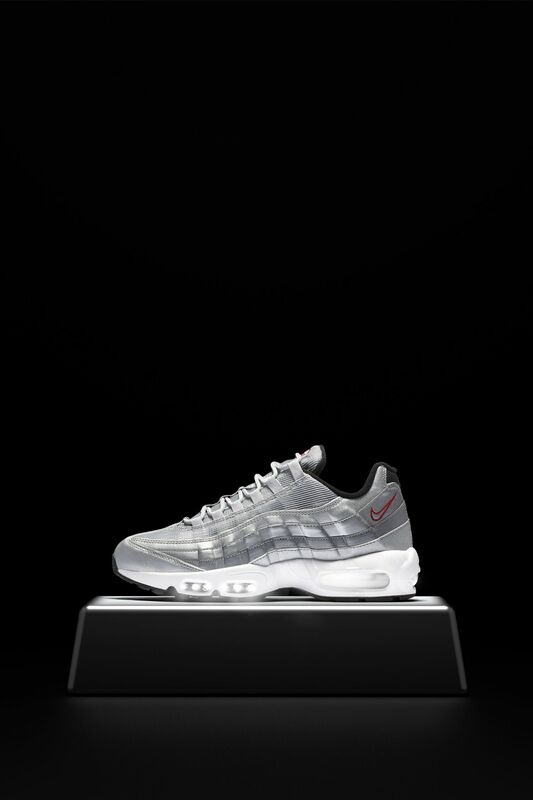 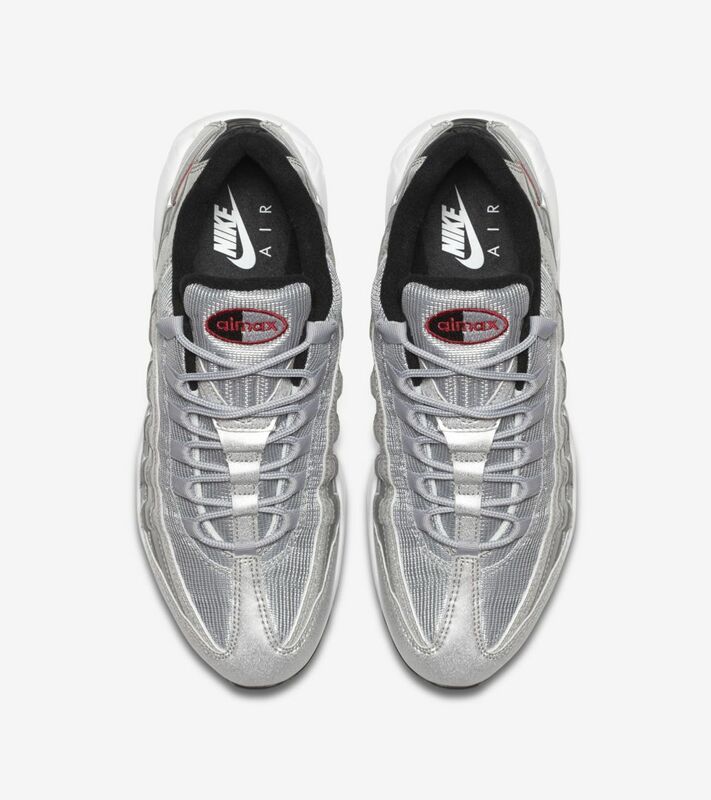 Now in 2017, the Air Max 95 celebrates the 97 flagship runner's 20th anniversary in a colorway inspired by the Air Max 97 that started it all.